It’s a common myth that facial oils are bad for your skin. On the contrary, adding the right facial oil to your skincare regime can help control oil production, clear up acne, fade blemishes and even reverse the effects of ageing! While we aren’t recommending you replicate an oil slick on your face, a few drops of facial oil mixed in with your moisturiser or foundation won’t do any harm. Add in a facial oil to your routine today and you won’t believe how you’ve lived without an oil for so long! What’s important here is to determine your skin type and use an oil that has ingredients to your help with your immediate concerns. The POPxo Beauty Box has the Flawless Skin Oil from Souhait Essentials. 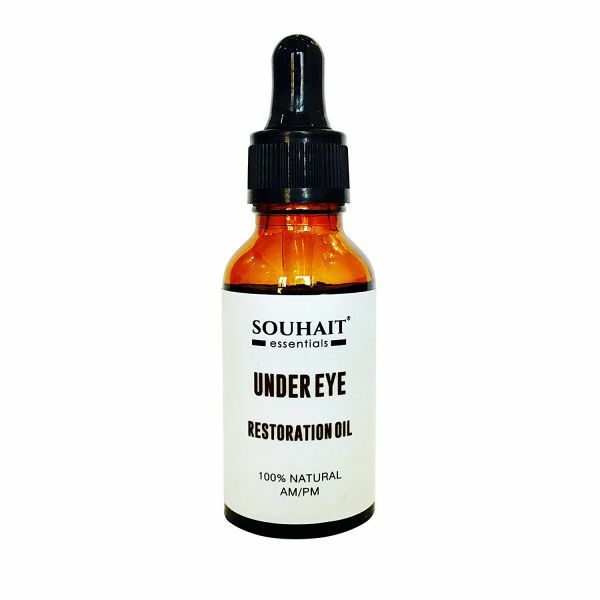 It is an organic blend of Wheatgerm Oil, Tea Tree Oil, Rosemary Oil, Lavender Oil and Vitamin E. This intuitive product addresses multiple issues giving you an even-toned complexion. Fight acne, watch scars fade and see the transformation as you get an even skintone—all with this hardworking facial oil. If you’re new to the world of facial oils and elixirs, you’re in for a treat! 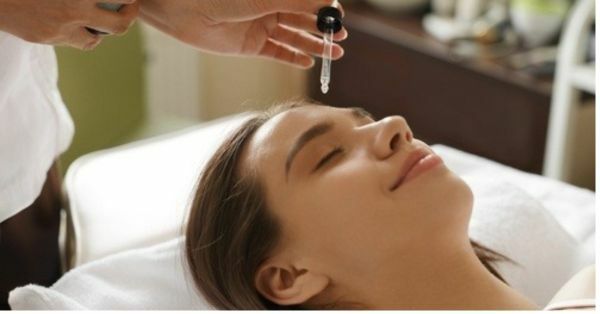 There are SO many ways to use a facial oil. 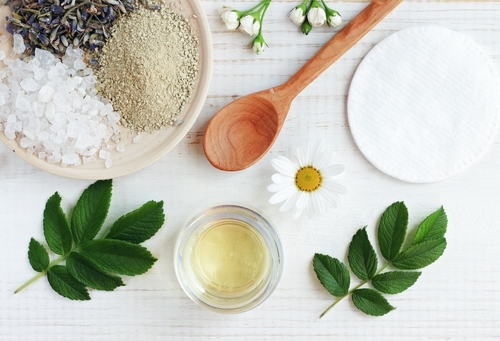 Here are some of our fave tips for getting the most out of your facial oil! Add in 3-4 drops of facial oil to your favourite moisturiser to give it a boost. It will leave your skin with dewy and hydrated. A make-up artist’s fave trick to give you luminous skin is adding in a drop or two of facial oil to your foundation. It adds a natural glow to your skin, it also helps your foundation blend better. Are your lips feeling a bit under the weather? Dab a drop of facial oil on your lips and watch them come back to life! You can use your facial oil in place of an under-eye cream too! Just make sure it does not contain any essential oils that can potentially irritate your eyes. We’d suggest doing a patch test to be certain. Argan oil works really well as a lash and eyebrow conditioning formula. Use an old mascara wand or a spoolie from your eyebrow pencil to apply this oil to your lashes every night and watch them grow! Dried up eyeliner or cream contour? Add a drop of facial oil to any old cream product to instantly revive its consistency! You’ll get a few more uses out of the product before it dries out again.